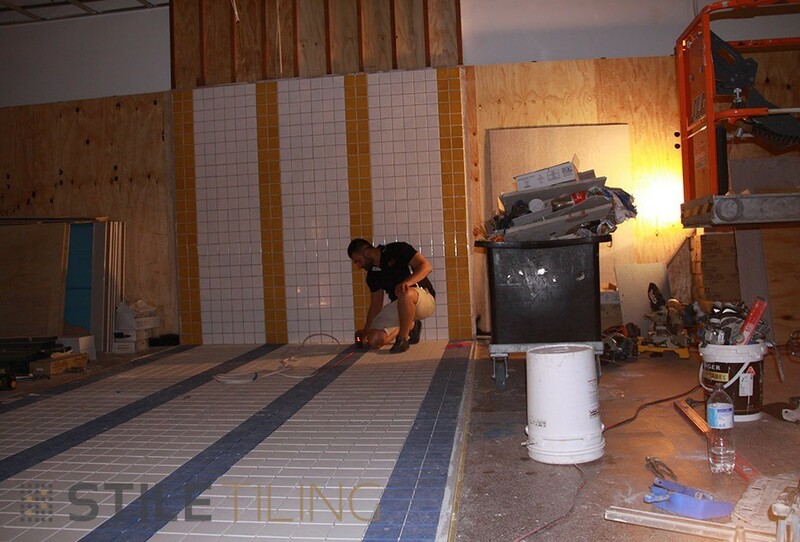 Stile Tiling is your go to professional tiling and bathroom company. Look no further for your number one local tiler! We are fully licensed bathroom renovation experts and experienced and licensed tilers. Committed to delivering the best tiling and bathroom finishes all over Sydney. With dedication to quality workmanship on every tiling project and bathroom renovation we engage in. This commitment means we work as a team in designing tile finishes and bathroom fit-out’s that deliver the best tiling and bathroom solutions for each and every-one of our special clientele. Highly respected within the industry we engage in all tiling works and bathroom renovations from residential, retail, commercial, strata and industrial. 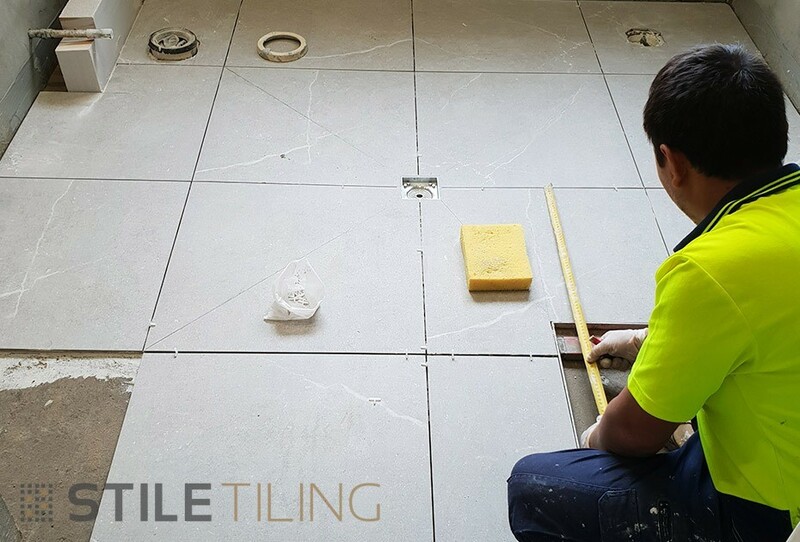 Our focus is on you and our aim is to wow every client we work for, Stile Tiling offers a cut above in the industry and is here to provide the best tiling service and bathroom renovations in Sydney. Established a long time ago in a city not so far away, Stile Tiling has enjoyed delivering some of Sydney’s finest artisan tiling projects in which have secured our position as leader’s in our craft. A long standing pedigree of tiling greats, the family business has been in operation since 1976 and generations have held close age old secrets of the trade, passed down by our Versatile forefathers. Cast from a golden foundation, our passion for the art burns ever greater, with what feels like a lifetime of experience, Stile Tiling is focused on contemporary innovation and is dedicated to continuously delivering a next level product and service.